The second Christmas porter from Mikkeller. A spiced porter with fine malt background and lovely hop aroma and flavor. 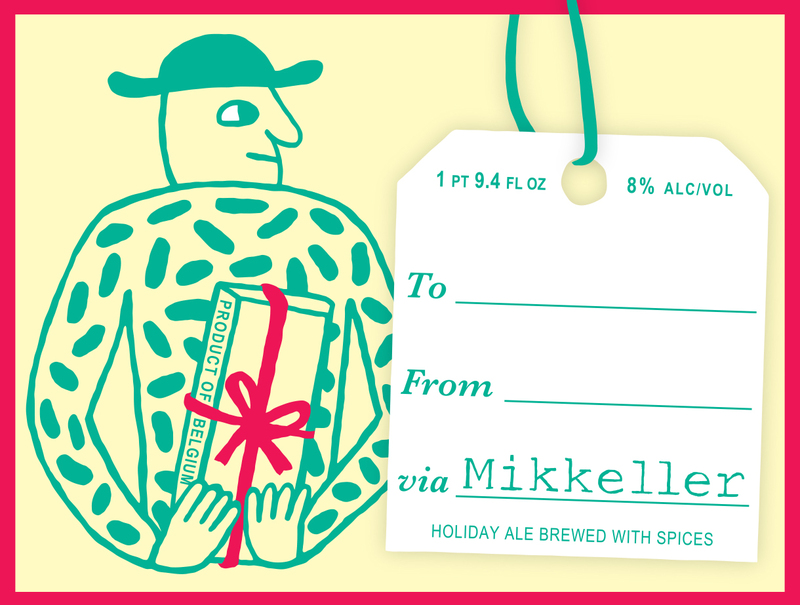 The label is designed as a ‘From To’ card – fill in the names and put the bottle under the Christmas tree. The perfect Christmas gift for the lazy man/woman!